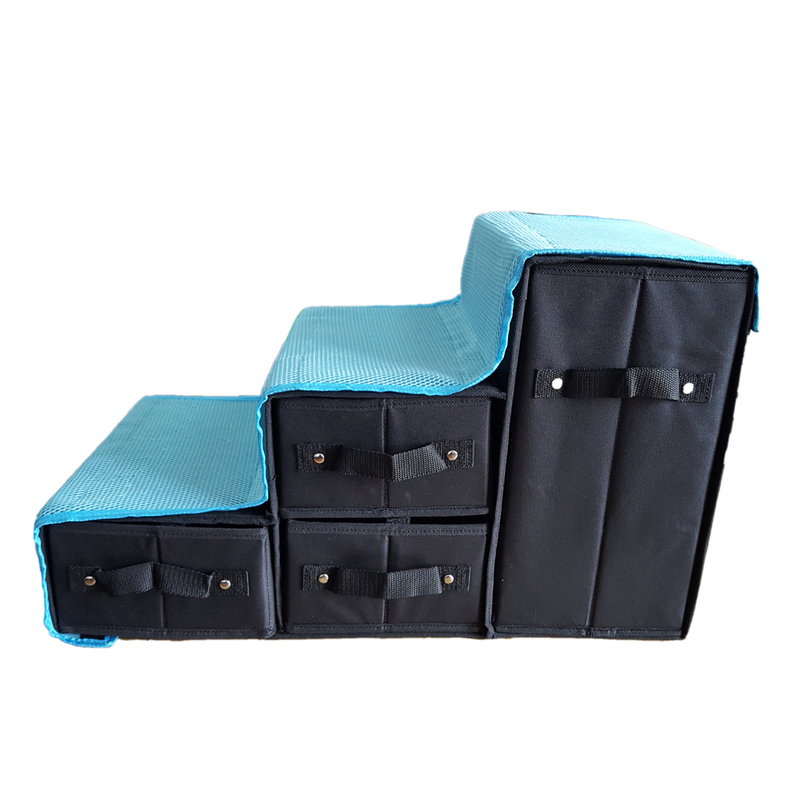 Smart designed building in drawers for dog food or doggy toys storage, nice organiser. 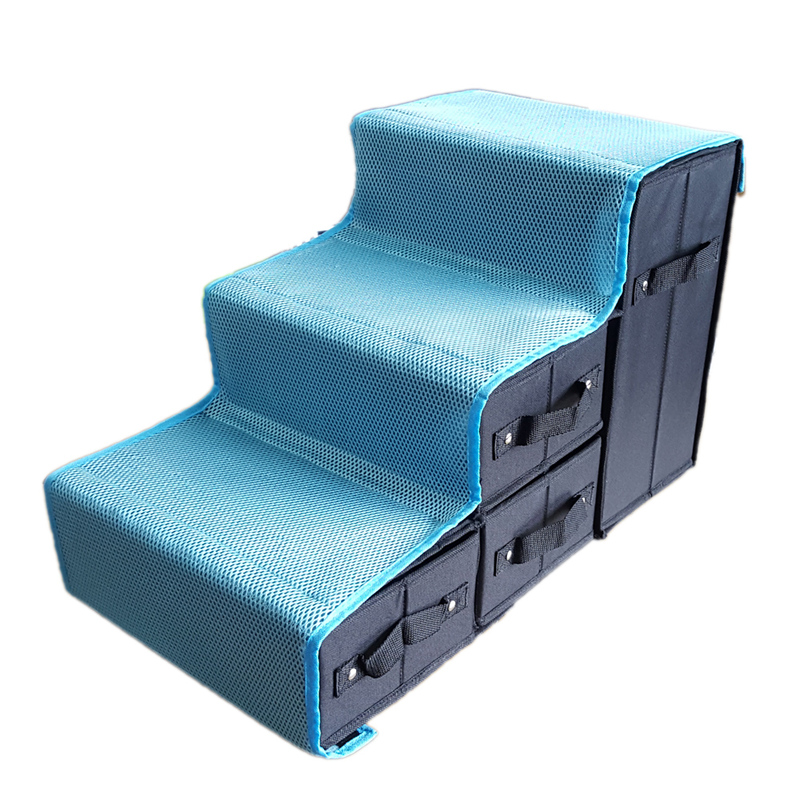 3steps stair to help dog climb onto the sofa or to the bed. 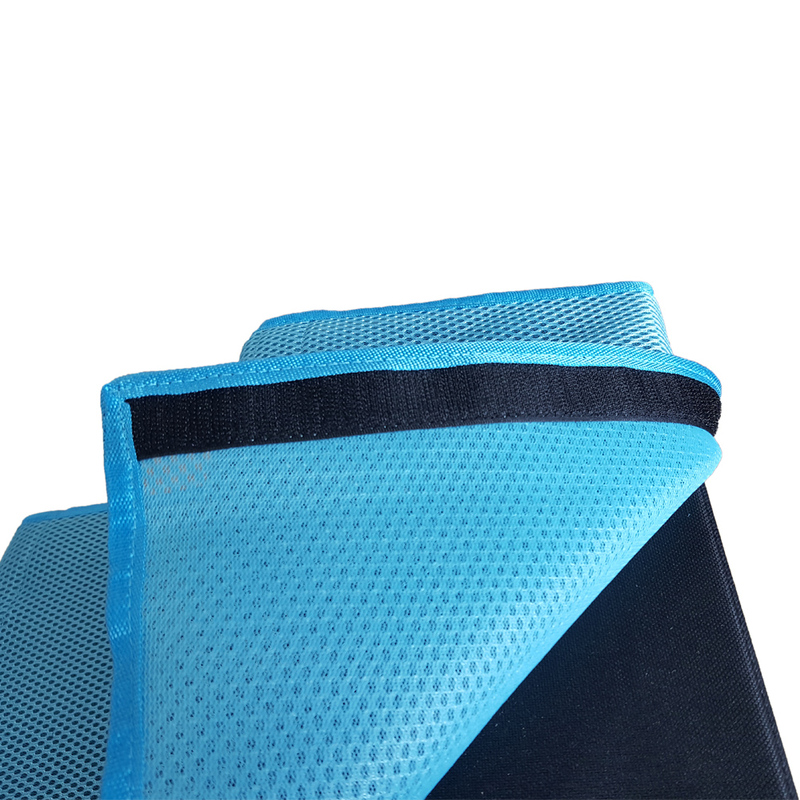 Breathable mesh mat for anti slip and comfort for your pets. 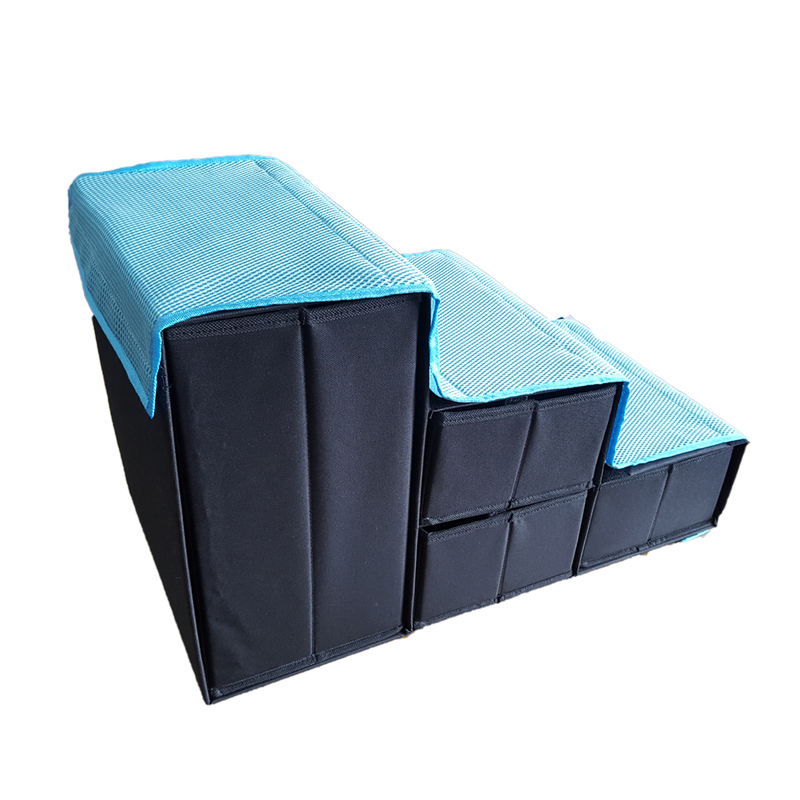 Looking for ideal 3 Steps Dog Stair Manufacturer & supplier ? We have a wide selection at great prices to help you get creative. All the Dog Stair Building In Drawers are quality guaranteed. 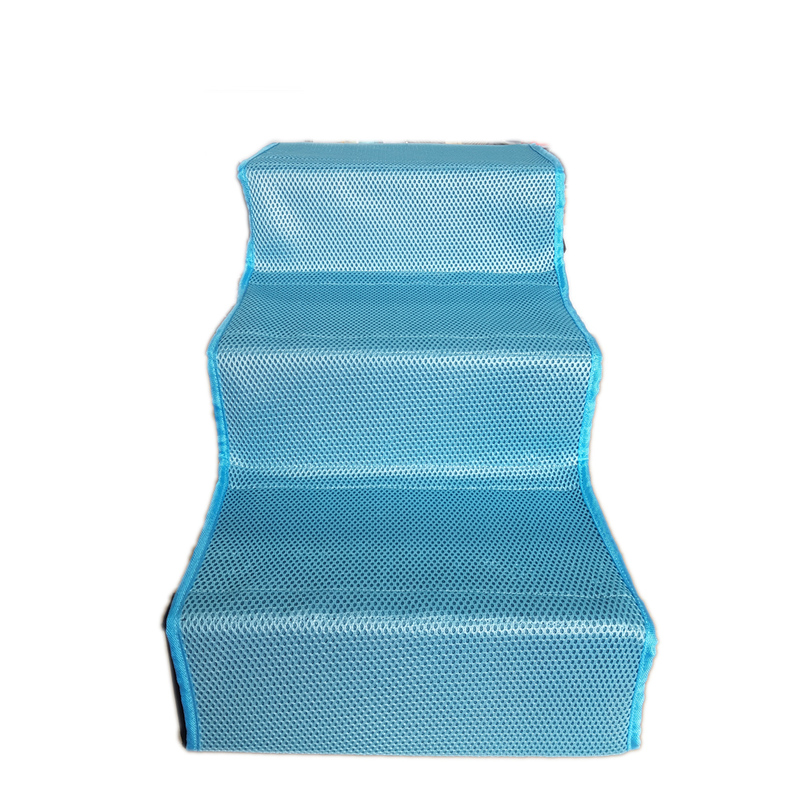 We are China Origin Factory of Portable Pet Stairs. If you have any question, please feel free to contact us.